No one likes to throw away the food unnecessarily. And, it gets really annoying that even after taking all the necessary precautions some of the food items turn bad or get stale. Here are some easy ways to save some of the foods from turning stale! No one likes to throw away the food unnecessarily. And, it gets really annoying that even after taking all the necessary precautions some of the food items turn bad or get stale. Here are ways to store 10 of the commonly eaten food items properly and save them from going stale. Chips. Partially consumed and half eaten bag of tortilla and potato chips can be saved from turning soggy if you seal and store them in the freezer. Raisins. 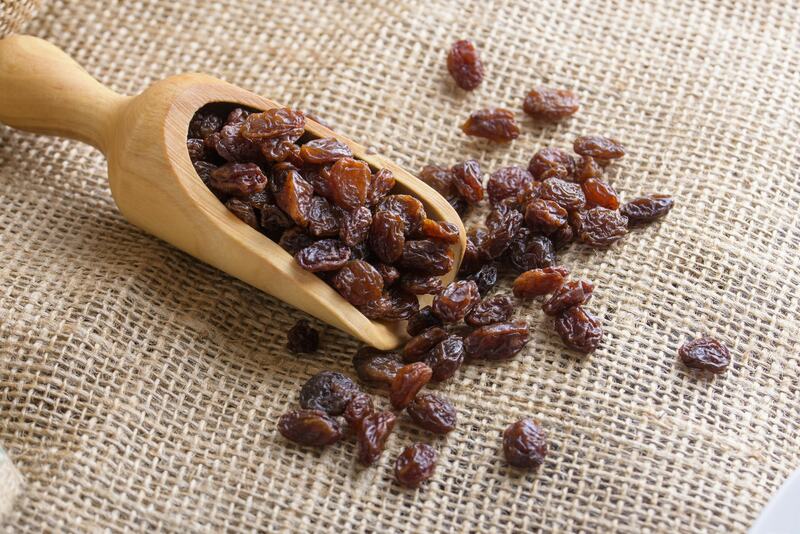 Even though raisins have a long shelf life, they tend to turn rubbery and dry if not stored properly. To store them, use an air tight jar and place it in a cool and dry area. Just soak them in some warm water to plump them up for use. Crackers. 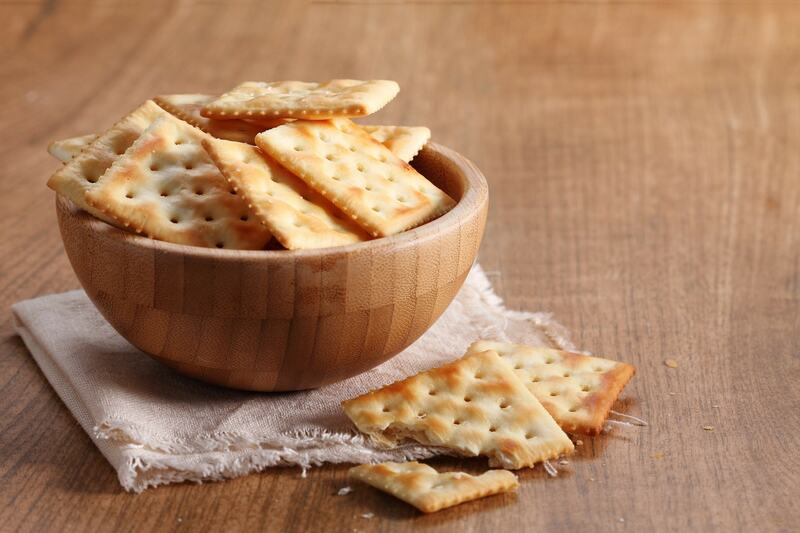 Crackers are the crunchiest of the goodies and if not stored properly these tend to turn chewy. Store crackers in an airtight container and then keep it in a cool and dry place. You must also ensure to put the lid on quickly each time you open the container to pick out your favorite snack. 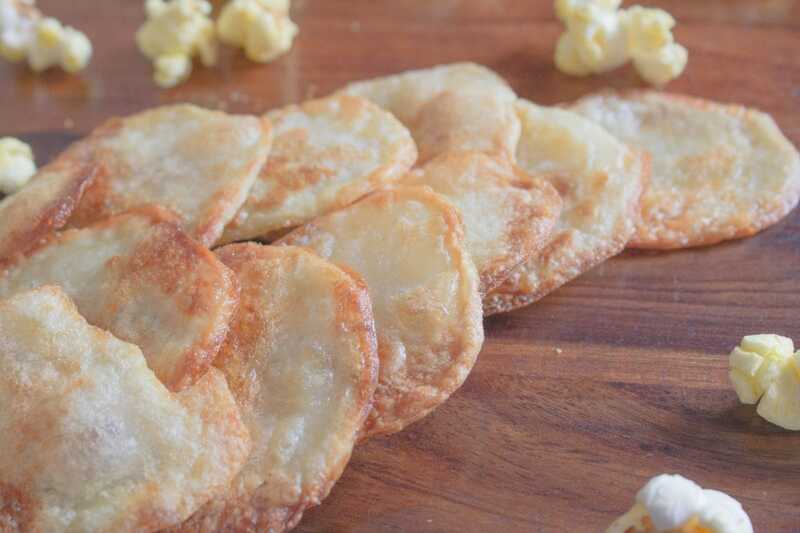 Even after this, if they happen to turn soft you can re-crisp them by placing the cookies in a single layer and baking again at 225 degrees F for about 15 to 20 minutes or until they turn crisp again. Bread. 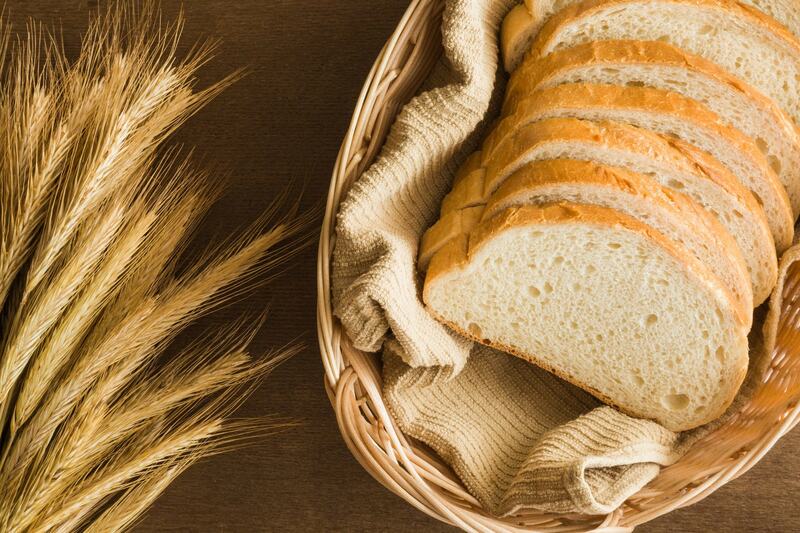 Place bread in the freezer after portioning out the content you will need in the next day or two. If stored in the fridge, bread tends to dry out fast and you must definitely throw away an entire lot of the moldy bread. Cake. You may wrap the unfrosted cake in a plastic wrap and then in a re-sealable plastic bag before storing on the kitchen counter. 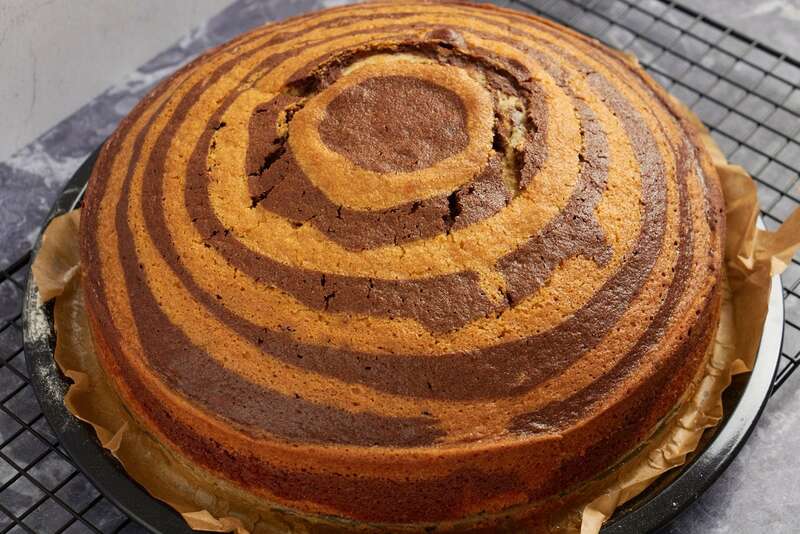 You may store frosted cakes in the refrigerator for even a week and unfrosted ones in the freezer for even 4 months. Cookies. 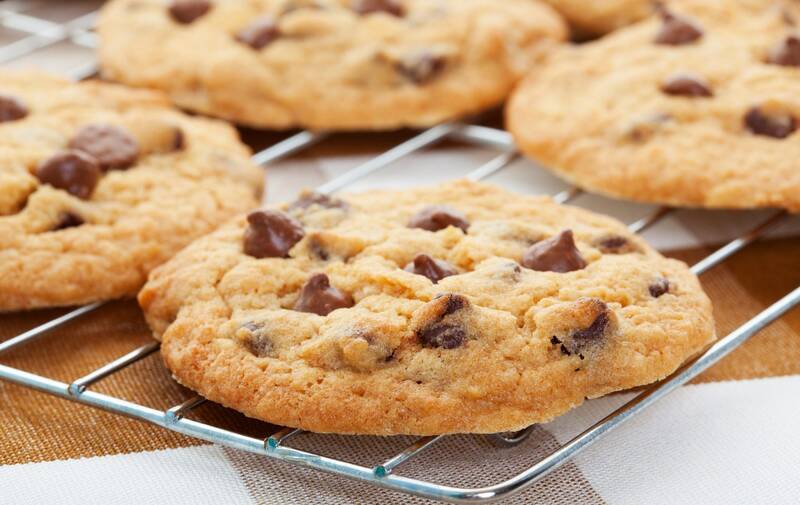 Crisp cookies should be stored in a glass jar or plastic containers that are not sealed completely for the moisture to evaporate. Store soft cookies in an airtight container in layers separated by parchment paper, which will prevent these cookies from sticking and keep them moist and tender. Nuts. 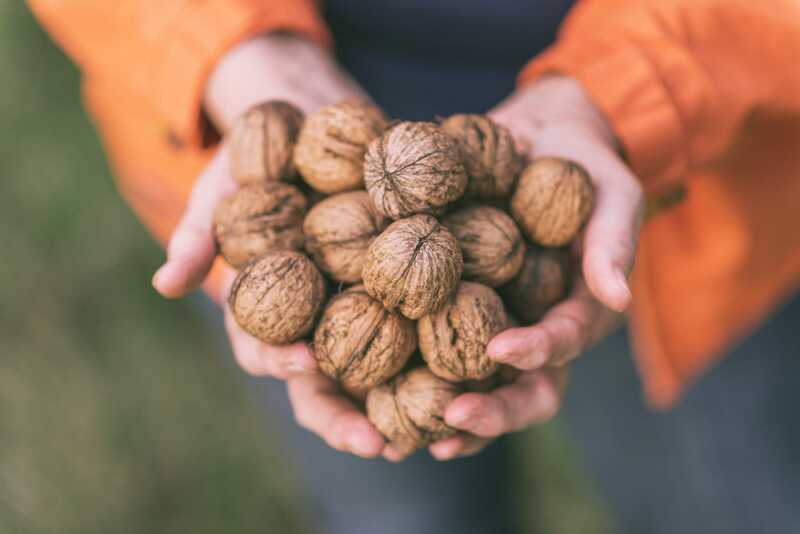 All nuts can be stored in an airtight container at room temperature for even a month. Post that transfer this container in the refrigerator to prevent them from turning rancid. 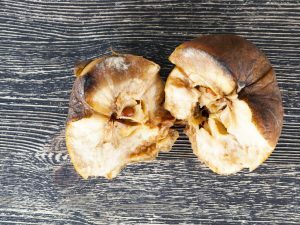 You may refresh the nuts by toasting them in a single layer at 350 degrees F for 10 minutes or microwaving for about a minute. Coffee. 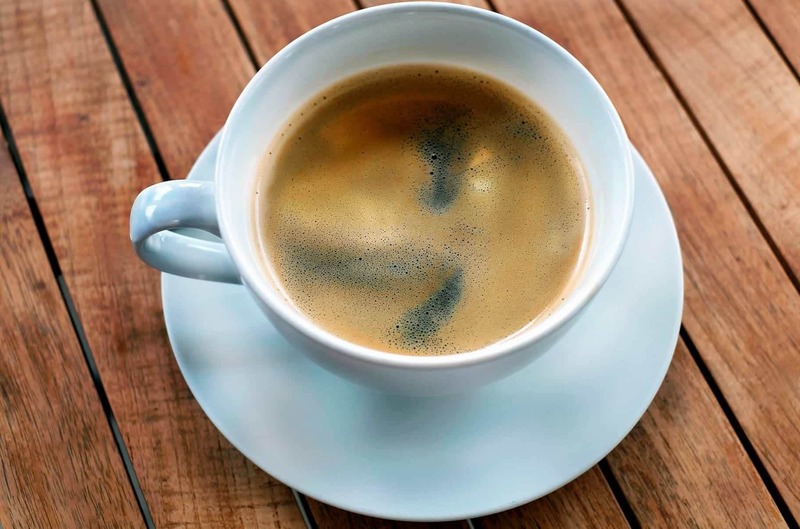 Store the ground coffee in an opaque airtight jar away from heat, light, and moisture. You can also freeze the whole coffee beans if intending to store them for long. Tea. 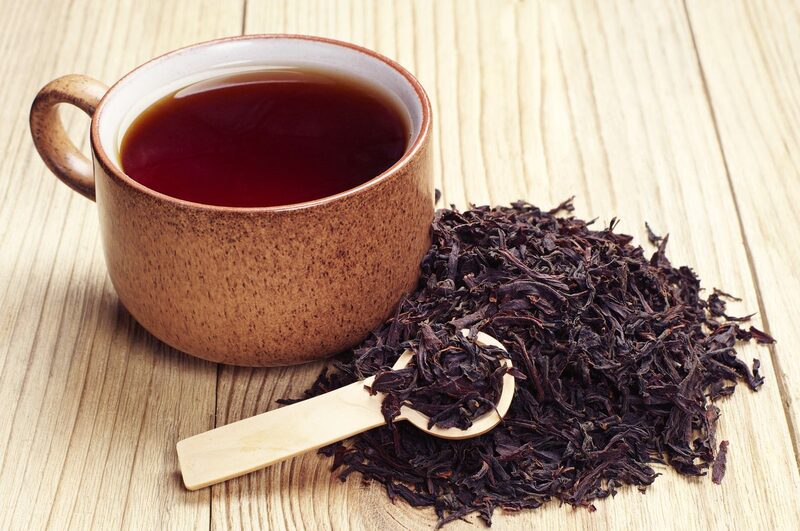 Store tea in an airtight container away from light, heat, moisture, and strong odors. Flour. 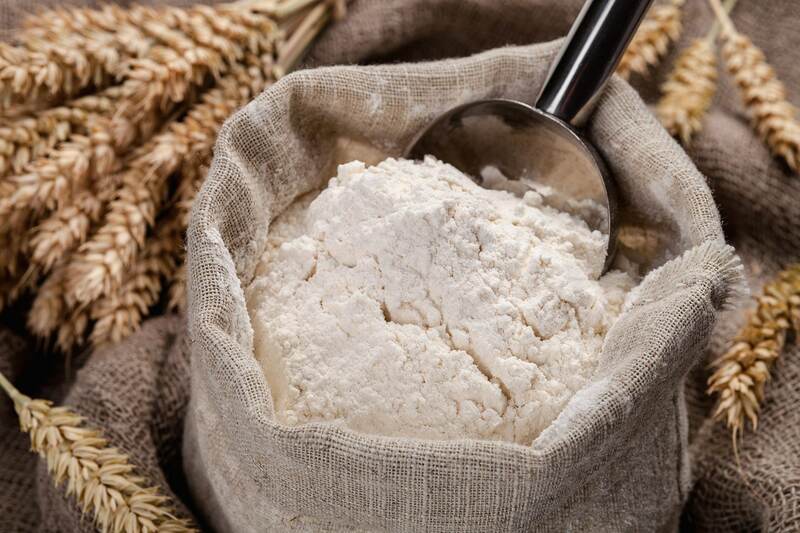 Flour tends to spoil fast so store it in a sealed air tight container and keep it in the freezer for up to 6 months or a year. Pineapple chicken, an exotic recipe that you are going to love!